We are celebrating MSGR John's Birthday with a Mass followed by a light lunch in the Parish Hall. The Mass will be held in the Main Church beginning at 12:10pm (we ask that you please arrive by 12:00pm). 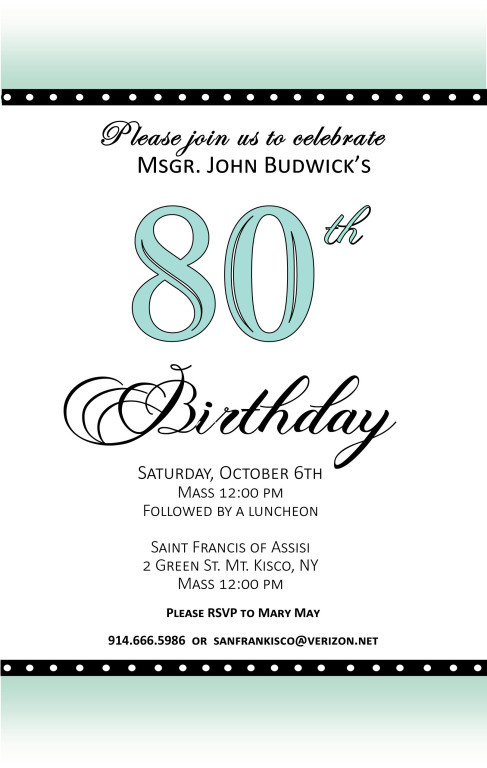 All are invited to celebrate with him on Saturday, October 6th. 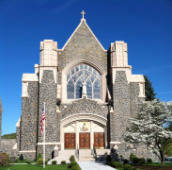 Kindly RSVP to the Rectory at 666-5986, sanfrankisco@verizon.net or by CLICKING HERE.